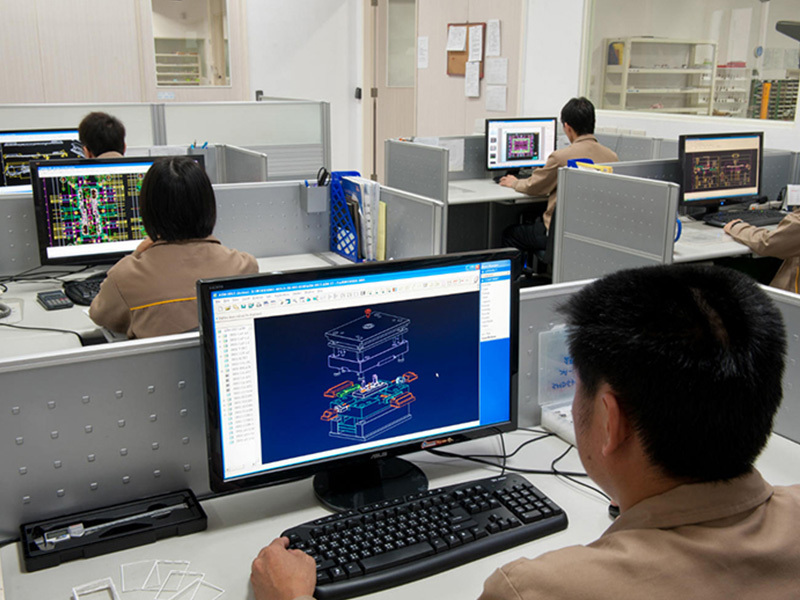 In the fields of all-around precision processing and mold design and manufacture, we are supported by a top-notch technical team and the most up-to-date, state-of-the-art design software including Solidworks and AutoCAD. Because our molds are typically used in highly innovative markets, we work diligently to provide fast lead times, ensuring your products get to market as fast as possible. 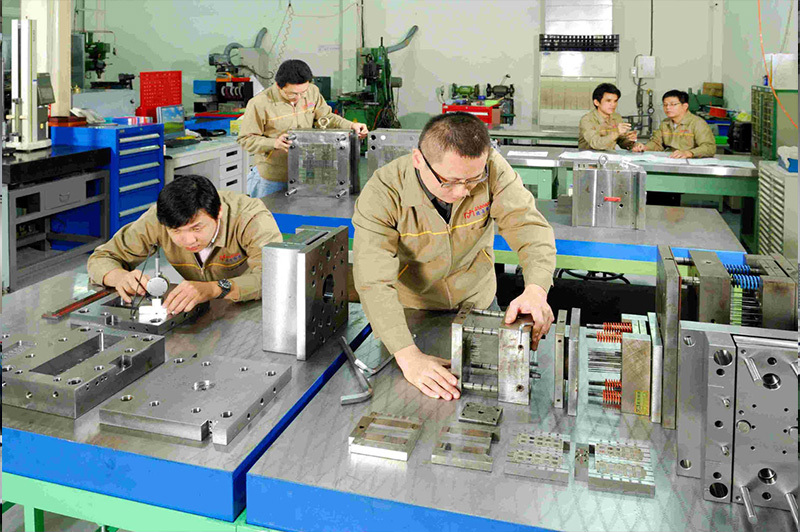 Janman’s OEM mold design expertise extends to low-cavitation, high-cavitation, and family molds. 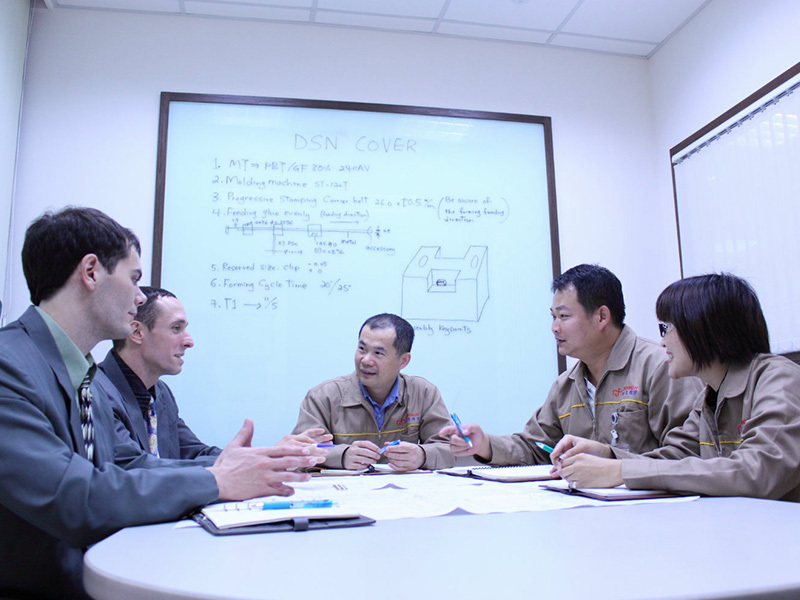 Our seasoned R&D design staff routinely designs insert molds & automation, micro-molds, and molds with innovative slide-action & ejection systems. 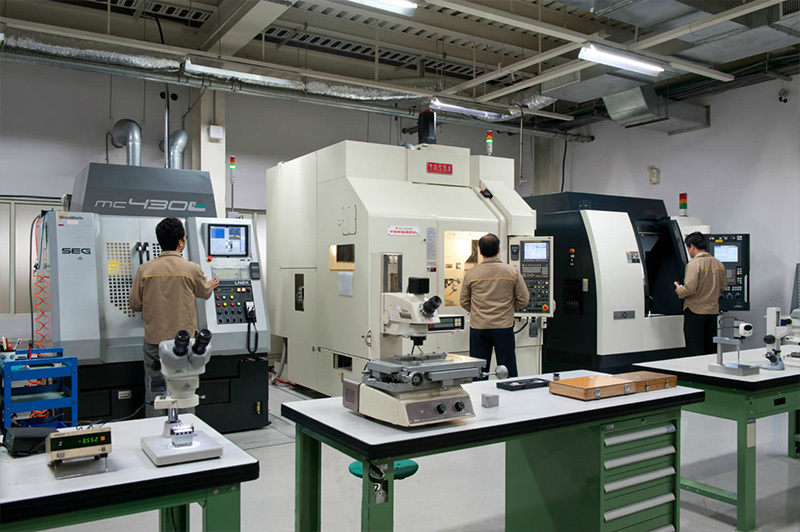 Janman’s on-site micron-level tool building capabilities allow us to service customers working in thermoplastics, thermoset plastics, MIM, and CIM applications. And rest assured, from design to build, we strictly abide by our obligations and confidentiality agreements.